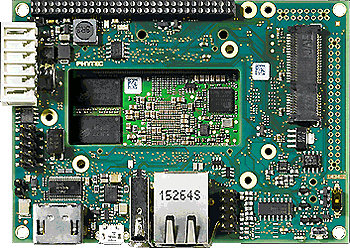 phyBOARD-Mira offers a feature set and form-factor that is similar to that of phyBOARD-Wega. 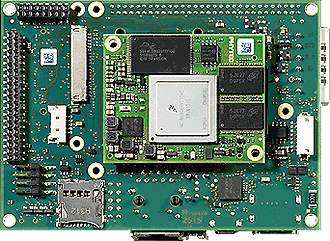 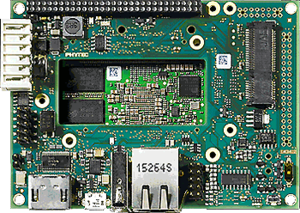 The phyCORE-i.MX 6 SOM provides the CPU core on the Mira, and is populated by the NXP ARM Cortex-A9 i.MX6 series application processors. 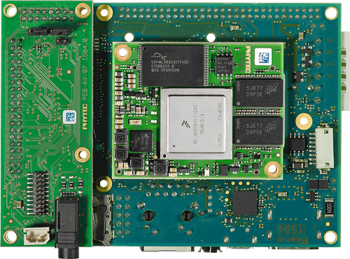 Mira offers standard interfaces that include Ethernet, USB, RS-232/RS-485, CAN, a microSD card slot and miniPCIe. 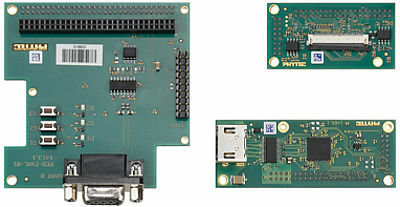 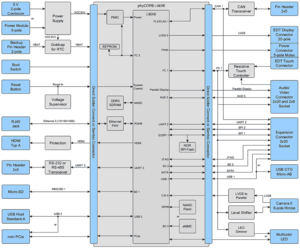 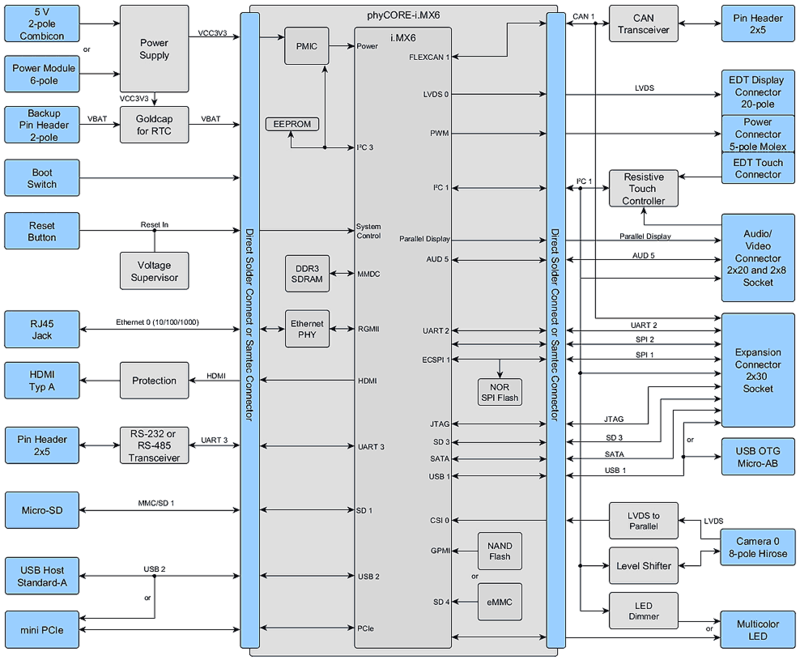 Supplemental I/O and external hardware connectivity is enabled by expansion modules that interface to the Mira expansion bus. Mira also supports HDMI, LVDS, parallel, resistive and capacitive touch, as well as other HMI connectivity options.